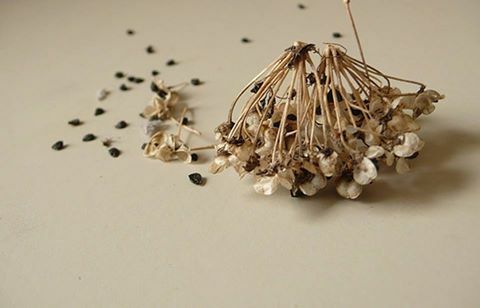 Sign up today for a special weeknight Seed Saving workshop with instructor Neil Lash! Call 236-2239 or email info@merryspring.org to reserve your spot. Why buy new seeds when you can preserve them for next year? Neil Lash will lead this program teaching beginners the basics of drying, collecting, and storing seeds for the home garden. 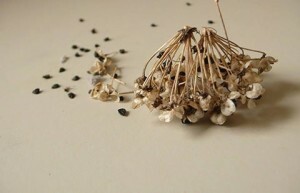 He will cover methods for saving both vegetable and flower seeds, along with an emphasis on heirloom and open-pollinated seeds. Neil Lash is the director and co-founder of the Heirloom Seed Project at Medomak Valley High School.